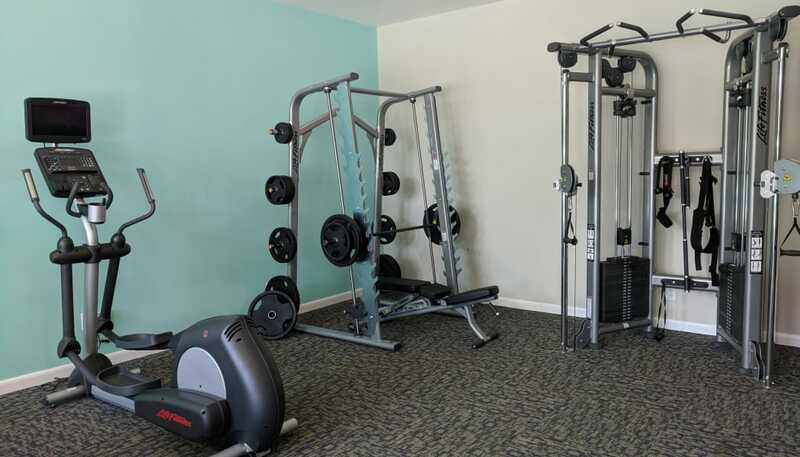 The Residences at Sonoma Woods offers a great value with luxury perks in Newport News, VA. We provide a number of community conveniences for upscale living, including renovated units and recently upgraded swimming pool, fitness center, playground, BBQ area, and sports court. 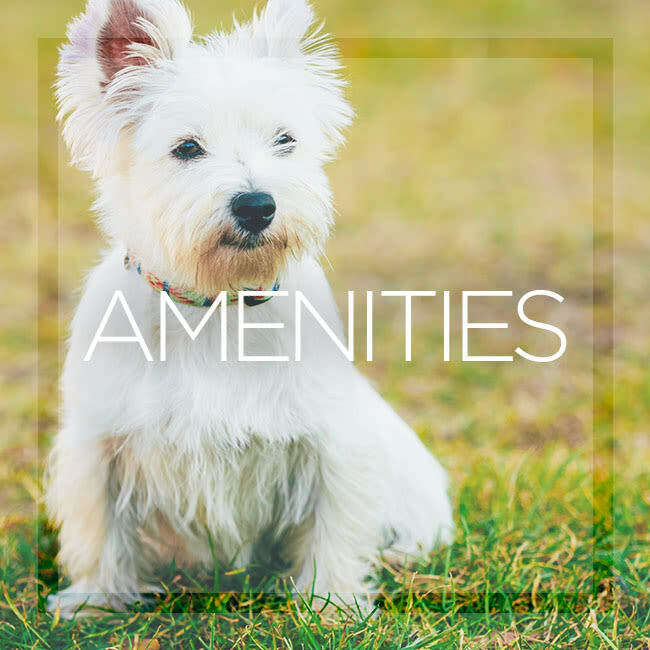 An onsite dog park allows you to tire out your four-legged friend without having to leave home. 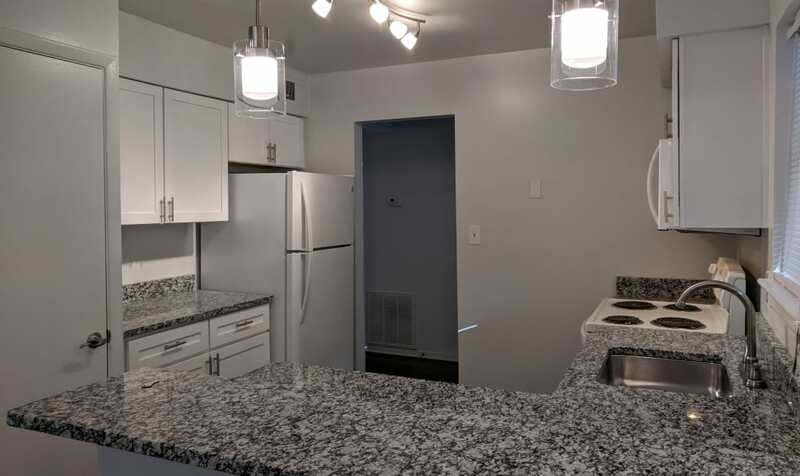 You’ll find everything you need to live in style at our newly renovated apartment community. 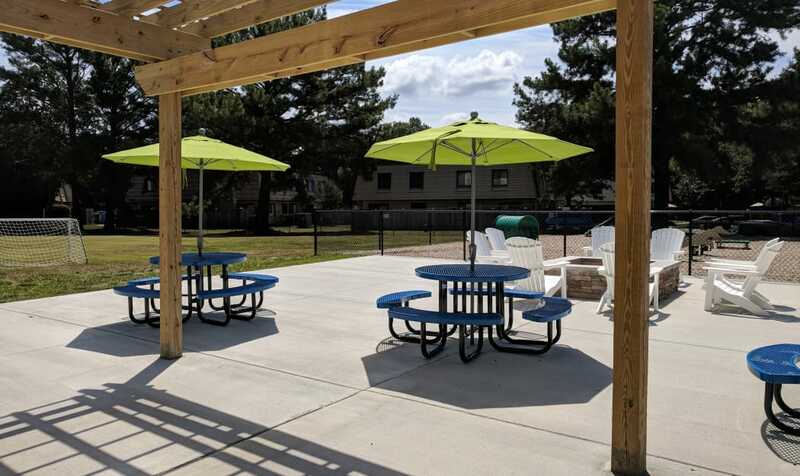 Our pet-friendly apartments for rent in North Newport News are just off of I-64, making your morning commute a breeze, and a central location means all of the Hampton Roads coastal cities are easily accessible to you. If you are in need of a family beach day, you’ll have miles of golden beaches to choose from. 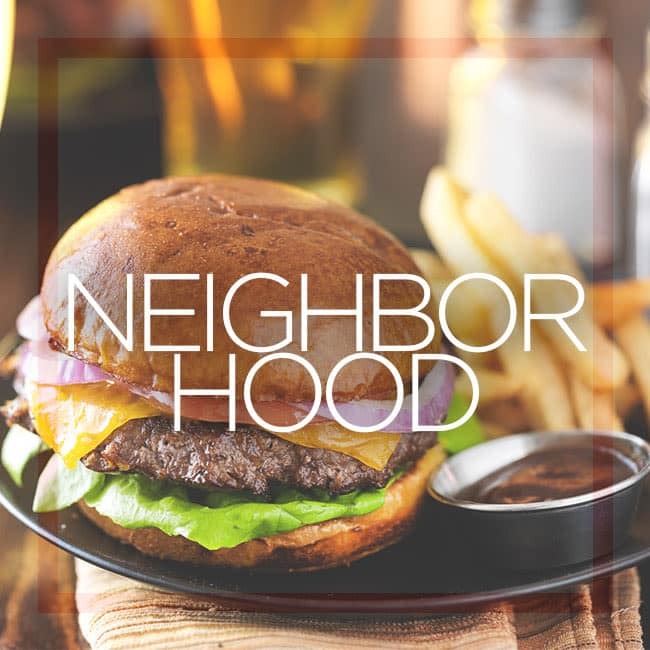 You’ll enjoy nearby shopping, dining, and entertainment – all within a short drive of your home. Choose from 1, 2 & 3 bedroom layouts to find your perfect apartment home. 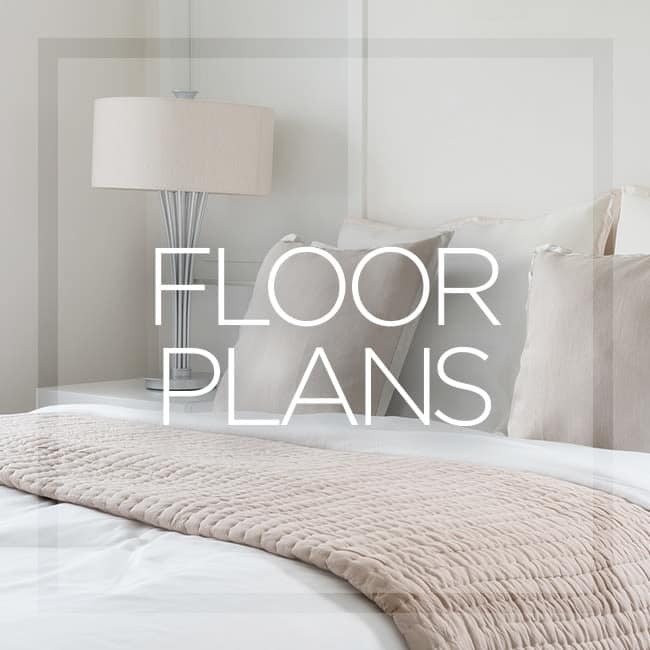 Our open, light-filled floor plans are ideal for entertaining. 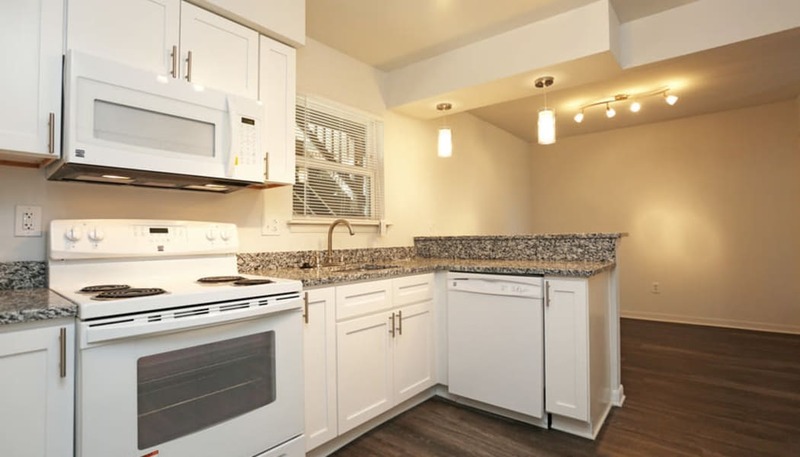 Our recently upgraded kitchens feature granite countertops and easy-to-clean wood-style flooring. 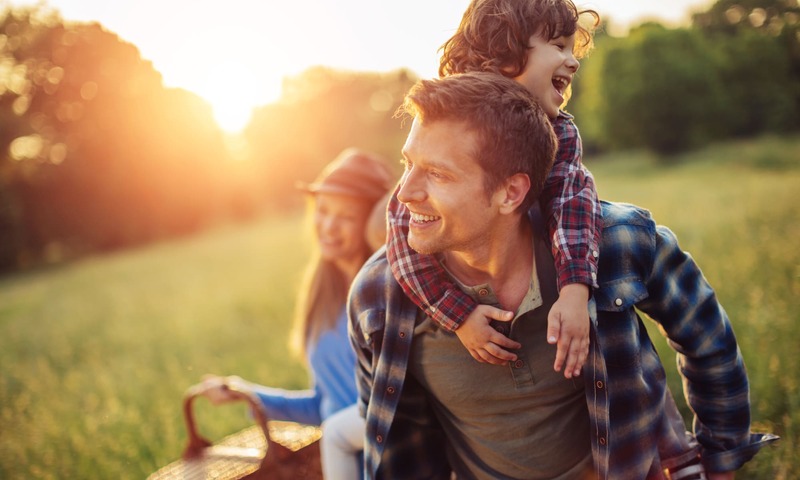 Treat yourself to an amenity-rich lifestyle at The Residences at Sonoma Woods. Lounge next to our newly upgraded swimming pool. Catch up with friends and neighbors in our community clubhouse. Drop by the fitness center for a weight training session, or meet up with a friend for a volleyball match at our new sports court. We’d love to show you all of the upgrades to our community. 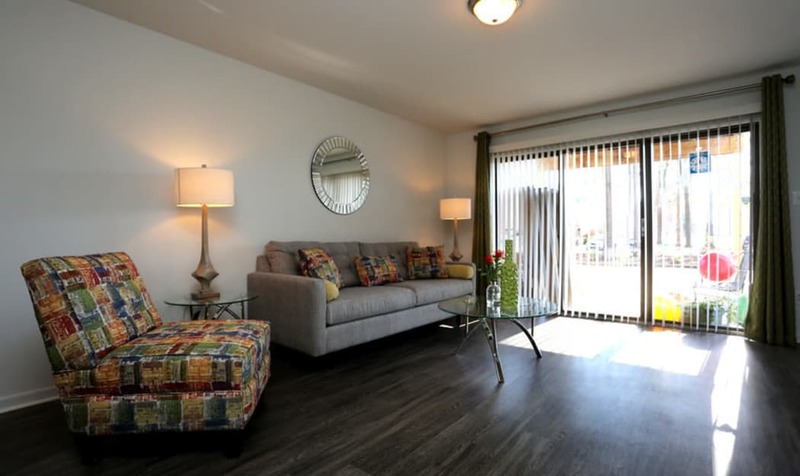 Schedule a tour today and we’ll happily show you what makes our community a place you want to call home.